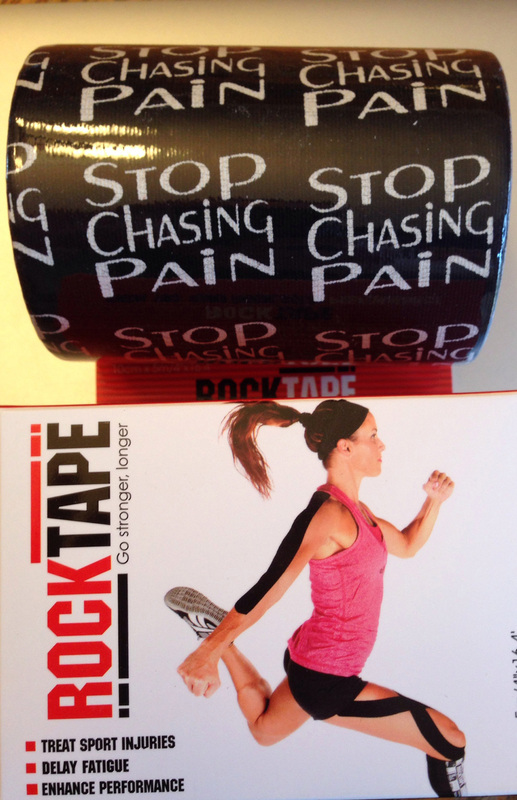 RockTape is a leader in sports medicine products and methods. 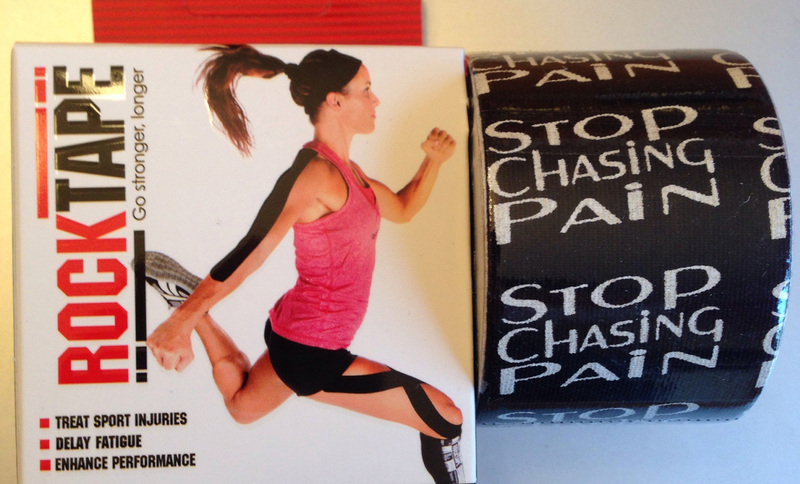 Located in Silicon Valley, RockTape helps athletes “go stronger, longer” with the world’s strongest brand of kinesiology tape, unique application methodologies, and joint support accessories. Visit Shop.RockTape.com for all their products. Want to tape up with the best? After learning from Dr. P, why not tape up to show your support and expertise!